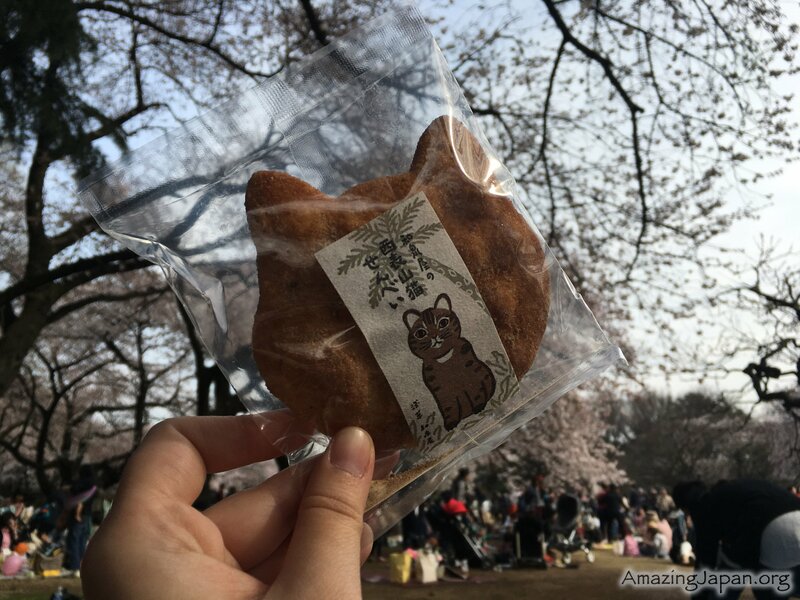 Amazing Japanese Snacks and Sweets! 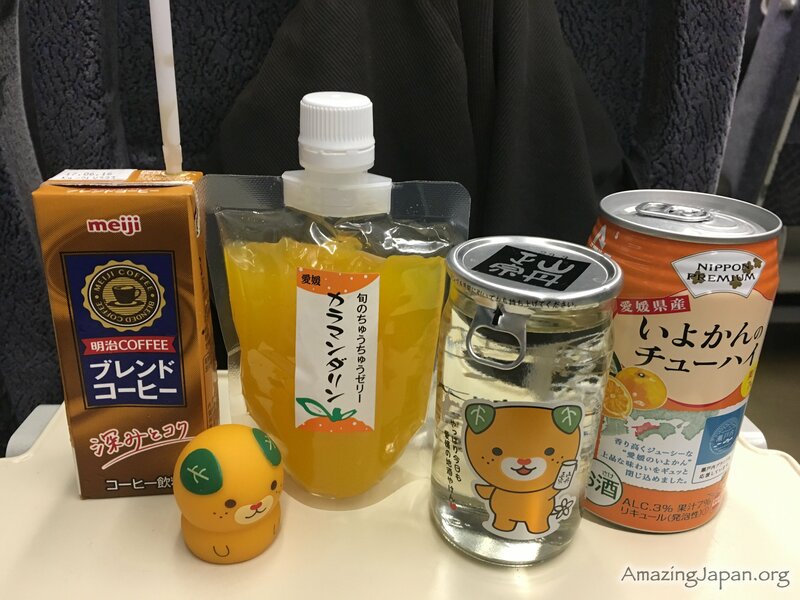 Japanese sweets and snacks are tasty and great to look at. Many are shaped as plants, animals and other natural motifs, a hallmark of Japanese design. 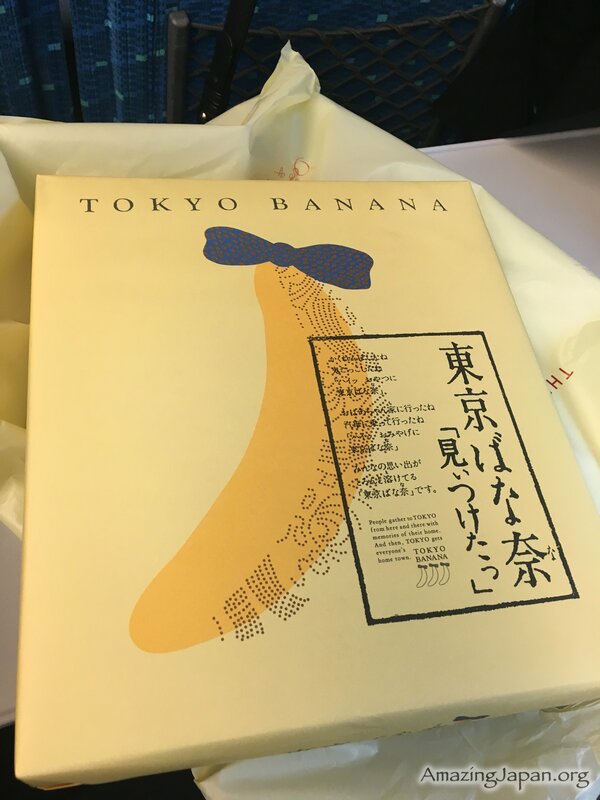 Various kinds of snack food became widely sold more than a century ago when western-style sweets started to be made in Japan. 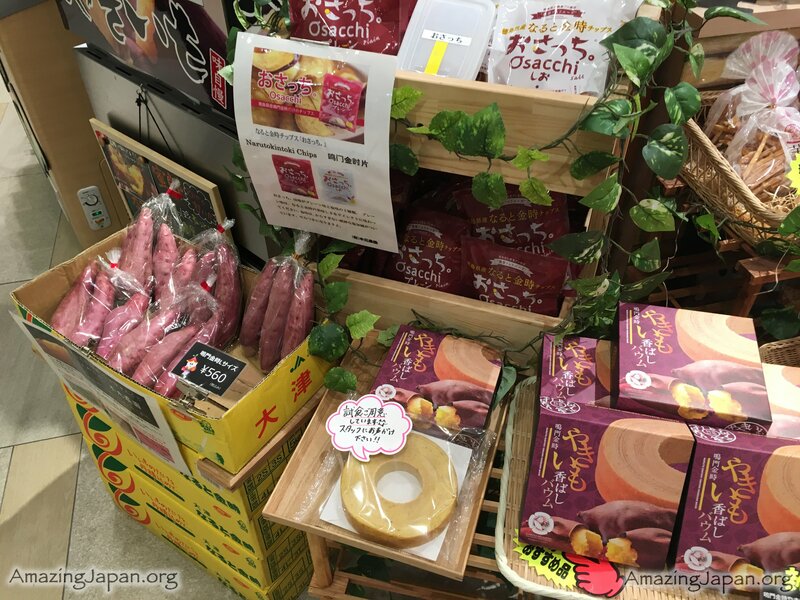 Japan sweets and snacks industry is currently valued like 3,5 trillion yen per year, and there are dozens of new items that hit the shelves of supermarkets and convenience stores every month. More than 2000 snacks and sweets come on the market each year. Right now, products with a health or beauty angle are especially popular. 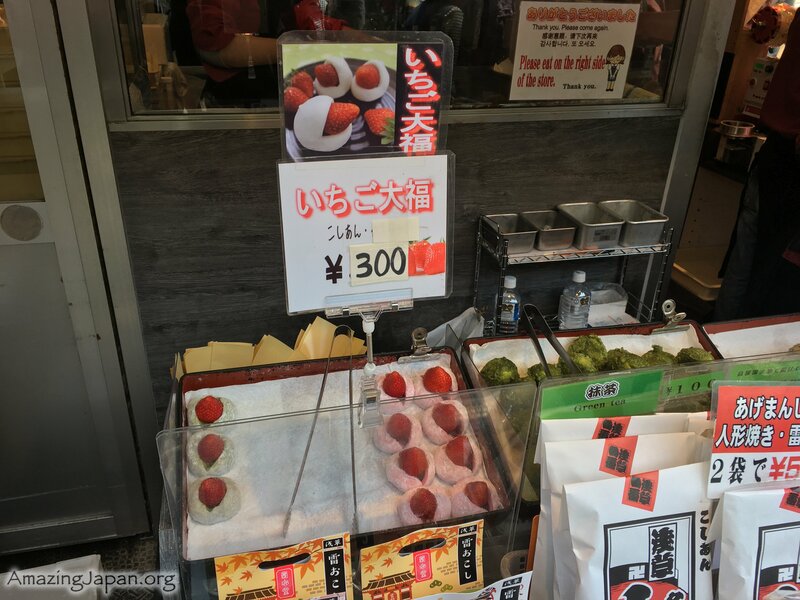 Snacks and sweets became widely available when Japan opened to trade. The 19th century brings imports of western sweets such as chocolate and caramels. 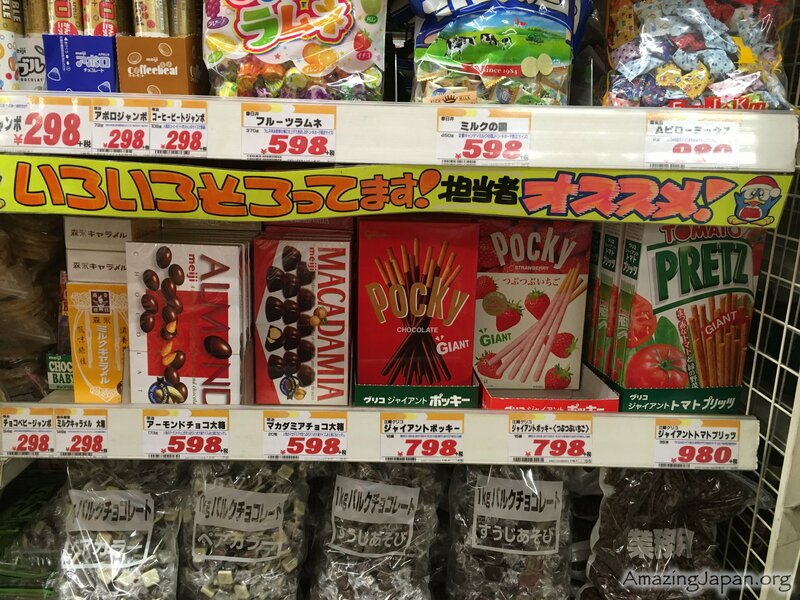 As western sweets became popular, Japanese starts to make their own versions. In the 1960’s Japan’s economy boomed. Families would gather around the television and together they would drink tea and eat sweets or snacks. The late 1980’s were the peak of Japan’s bubble economy and soaring prosperity. 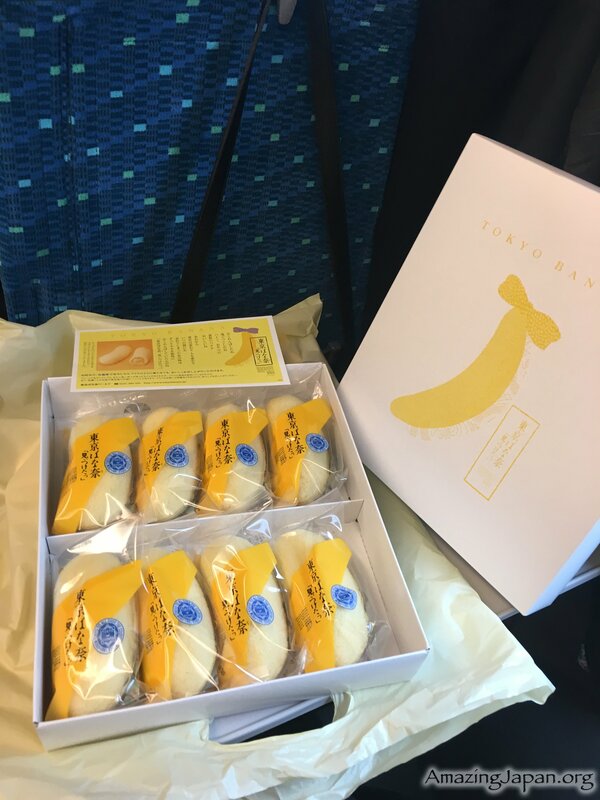 Demand grew for premium elegant sweets. In the late 1990’s as the workforce diversified so did food choices. There was demand for snack foods that could be thought of as meal substitutes. Packaging for snacks and sweets was improved to protect them from crumbling. Entering the 21st century a health-conscious trend swept Japan. 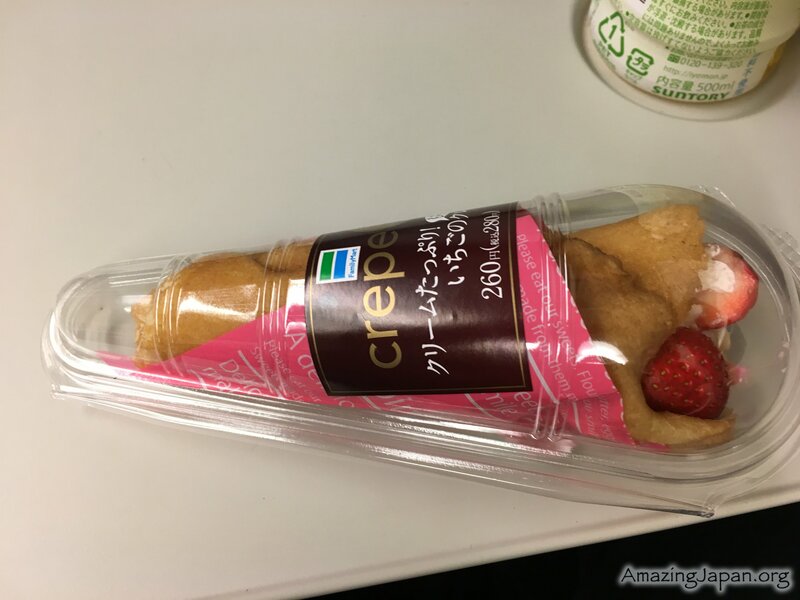 Accordingly with sweets and snacks that were non fried and low calorie flooded the market. 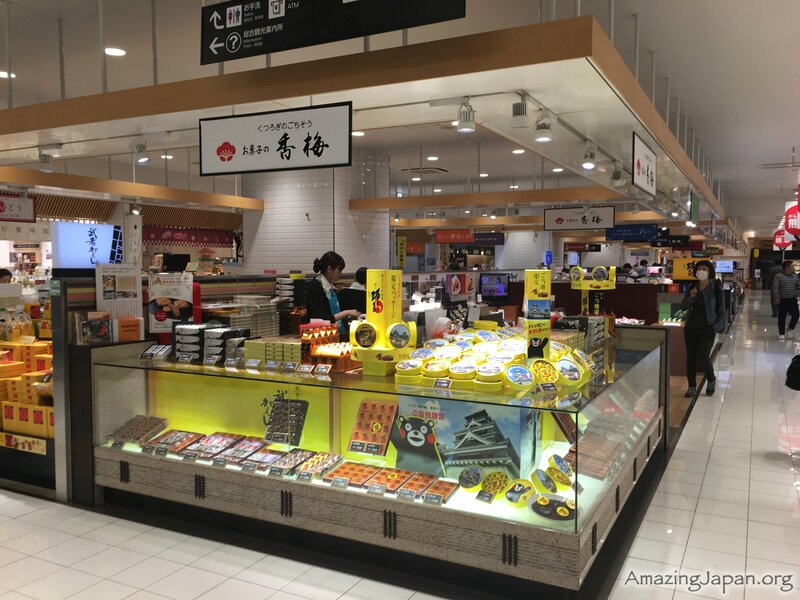 There are special shops devoted to sweets and snacks, where you can find all kinds of them, about 5000 different products. 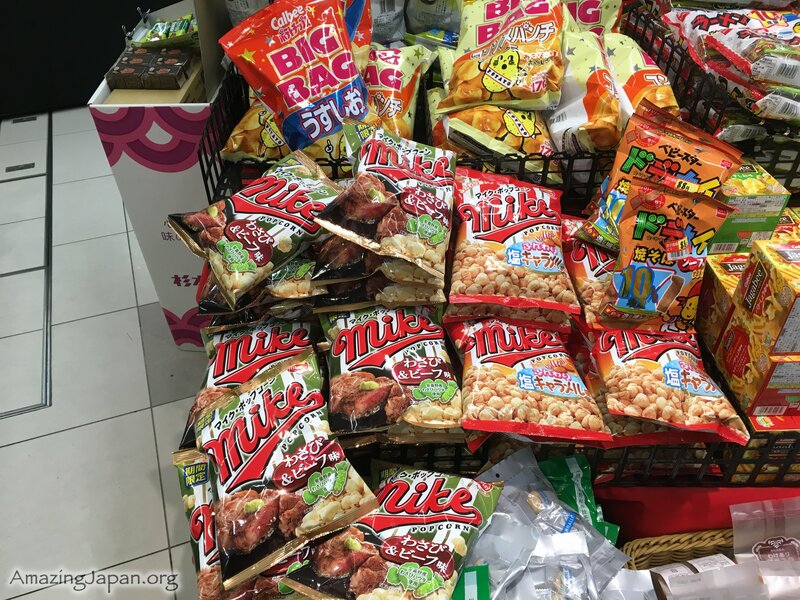 In Japan you can find many limited editions of snacks and sweets, which are sold at certain times of year or in certain areas. The defining feature of seasonal products is a seasonal flavor, for example in the autumn many products feature chestnut. Regional limited edition products use flavors that represent the region, like candy flavored miso ramen taste from Hokkaido. 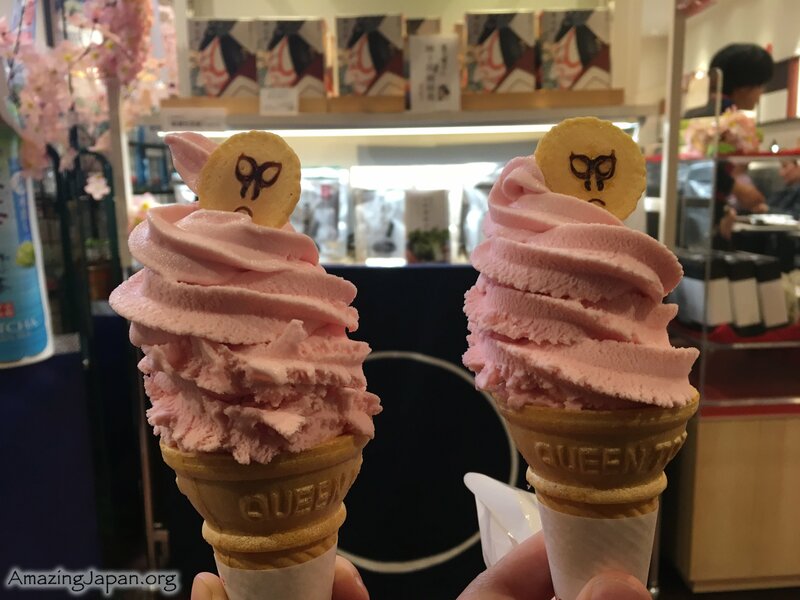 Japan loves seasonal flavors and foods that appeal to the eye as well as the taste buds. When it comes to food, including snacks and sweets, they want to engage all five senses: sight, sound, texture, smell and taste are really important. So each product must be perfect. 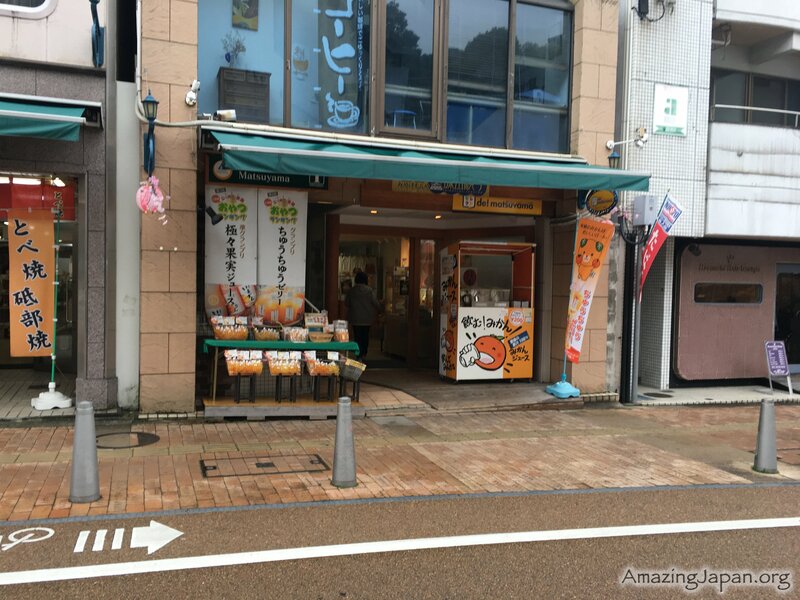 Many snacks and sweets makers in Japan are family businesses. 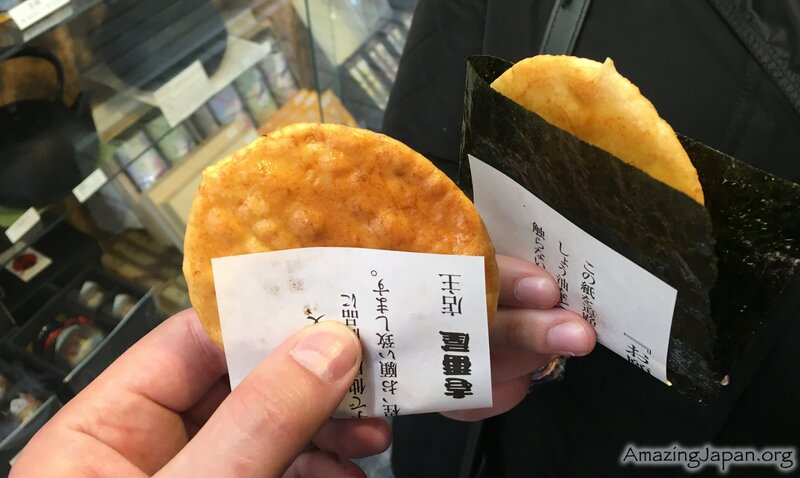 They make for example senbei, which are Japanese favorite snack. 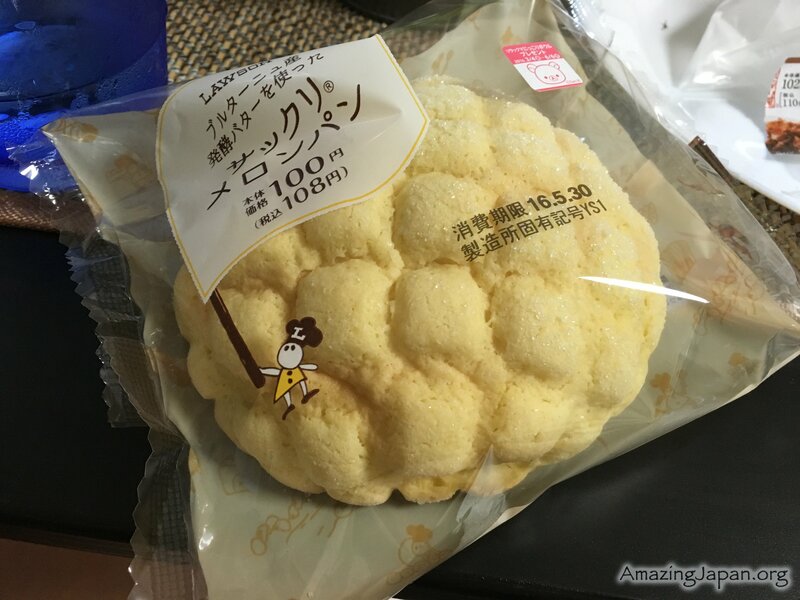 This rice crackers come in various forms, and may be seasoned with soy sauce and wasabi. 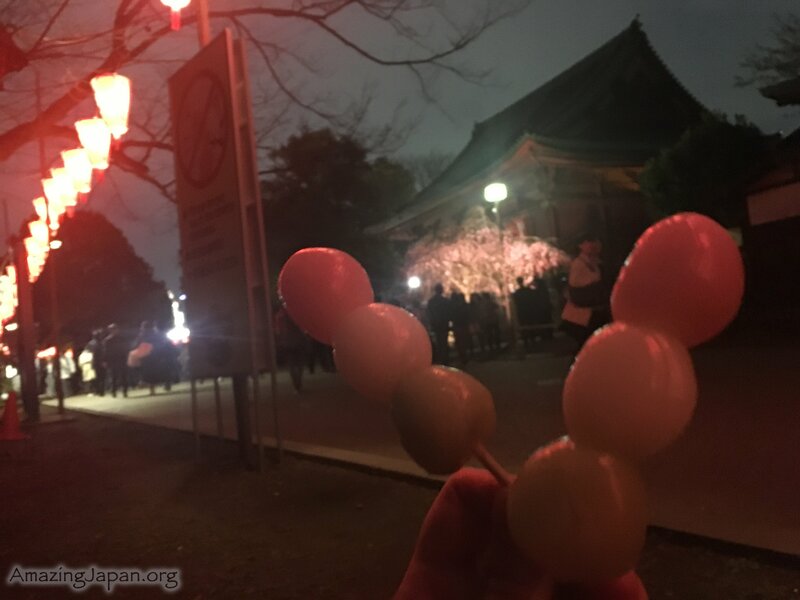 Many traditional, Japanese sweets are made with red bean or white bean paste, but you can find many other flavors. 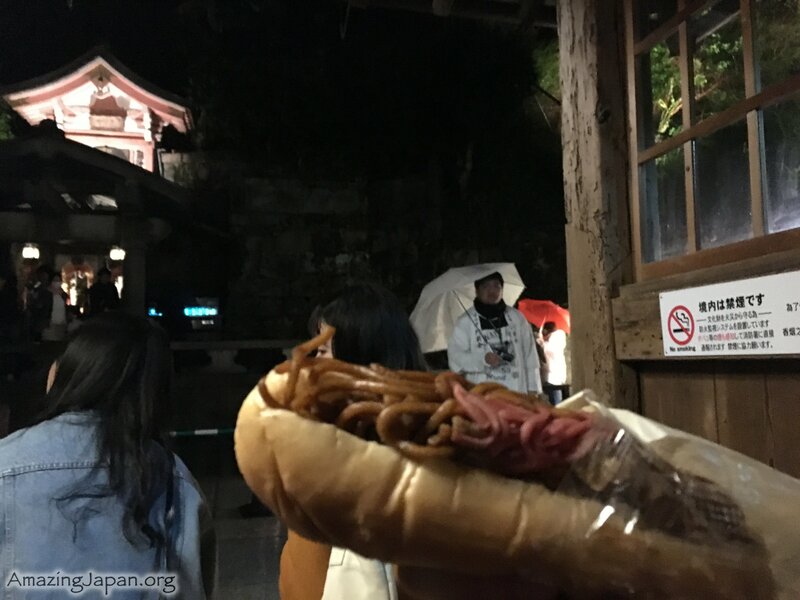 In Japan they have various gift-giving customs and nice things to eat are common choices. These days people can give upscale versions of everyday snack foods in fancy packaging.